Have you ever wondered what Joe Walsh would have sounded like if he came out in 2005? Or if he was actually any good at any time? Well, wonder no more! 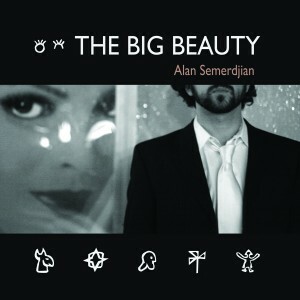 Alan Semerdijan and his sophomore release The Big Beauty has brought to light an accessible and bouncy pop/rock album so many artists have attempted to do in the past. But, this guy got it right. With a collection of heartfelt lyrics and a spectacular set of vocals, this is exactly the sort of singer/songwriter we need right now. There is no real reason to digest each track of The Big Beauty in what could be a demoralizing album review. When a natural poet asks for press, there isn’t much more humbling; there are very few musicians waxing poetics these days. And few can match the talents of Semerdijan. 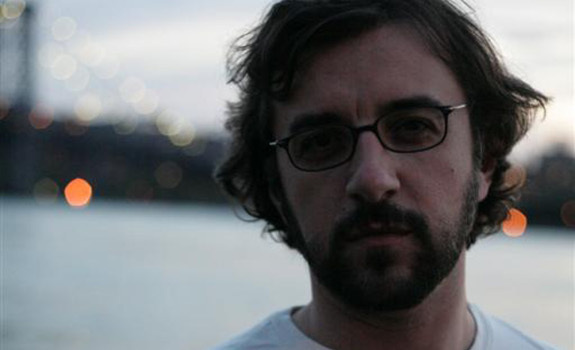 This guy knows hot make radio friendly tracks that don’t dumb down the human consciousness. A real treat for those living their lives in some sort of gray area. There is also a rustic sense of being to this album. It’s as obscure as knowing that Kerouac had a football scholarship, but it’s true. Semerdijan never strays too far from man’s almost diabolical plan to look at the earth only through neon lights and stained glass. Yes, this is an album full of tracks acceptable for your local dive bar as well as your emo-friendly coffee shop. It is a wonderful streamline of enticing and integrity-filled songs for any generation. Previous Post Four Tet Announce First Album In Over Four Years!